3. 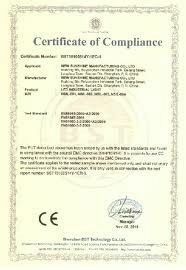 Stability of the chips, has been tested for many times before selling. 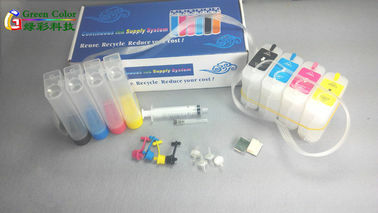 We concentrate on inks, ink cartridge and continuous ink supply system research and development more than 10years , products are made of brand new materials, continuous to supply ink to printer, satisfy to use long lifespan ,print smoothly and save more printing cost . 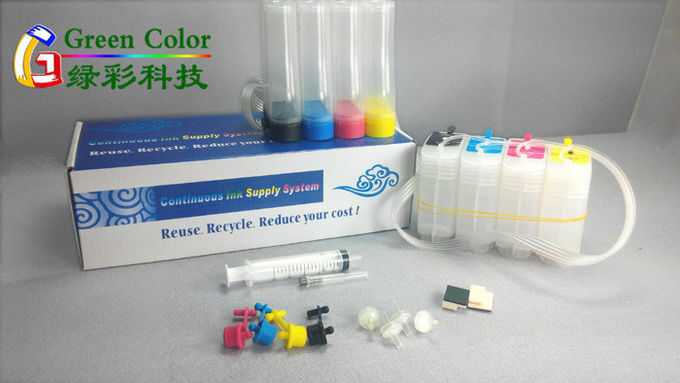 Competitive price from Factory Directly supply, save 90% printing cost, compared with the original cartridge. 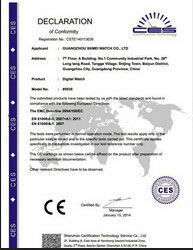 Large quantity in stock, fast delivery.